As November quickly approaches, fans of The Hunger Games franchise are anxiously awaiting details regarding the third film installment: Mockingjay Part 1. Advertising for the film has been present across numerous media outlets for months now, especially on the new cast members. 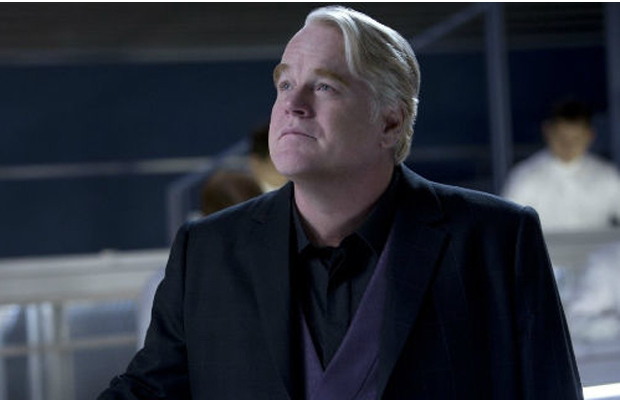 With the uncertainty surrounding Phillip Seymour Hoffman’s death and what the future will hold for the role of his character, Plutarch, dieharders have been questioning how the filmmakers will shape the threequel. The book follows Katniss and her fellow Hunger Games champions—rebels-alike as well—as they enter a battle-filled world under the control of evil President Snow. There are many different avenues that can mold the outcome of the film, but it’s certain that the results ultimately lie within the enthusiasm and commitment of the fans of the franchise. 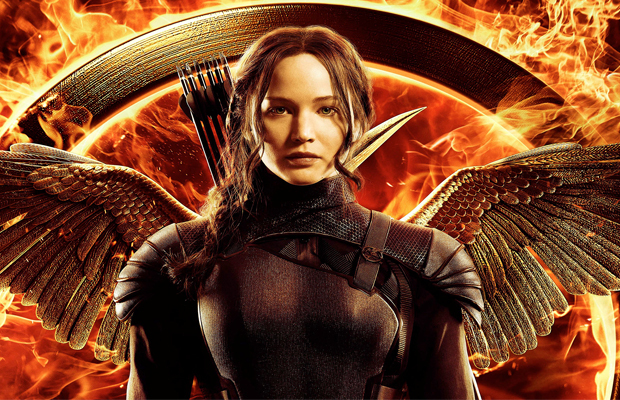 To prepare moviegoers, we compiled this list of 5 Things You Should Know About The Hunger Games: Mockingjay Part 1. Recent reports have revealed that there will be some scenes added into the film that did not occur in the book itself. 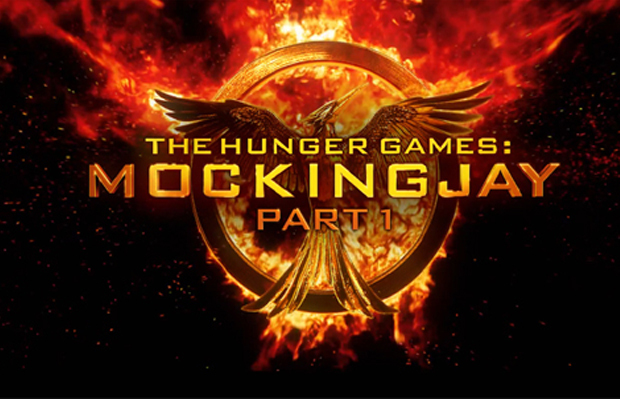 Director Francis Lawrence explained that they “wanted to stay true to the books but explore some places that may have been overlooked in the print story.” So in that sense, the audience will be able to see and conceptualize different scenes taking place in various locations (Districts) that were not necessarily fully represented in the text. The book is told in the first-person perspective through the eyes of Katniss, and as a result, she and the reader never actually see the battles and war zone that are present throughout the novel; rather, they are just reported from afar. As Lawrence stated, the added scenes are simply, “word expansion instead of changing things.” The new scenes will provide more details for the events that take place within the Districts and provide a more “up close and personal” view and understanding of the events taking place in each specific area during the battle scenes. 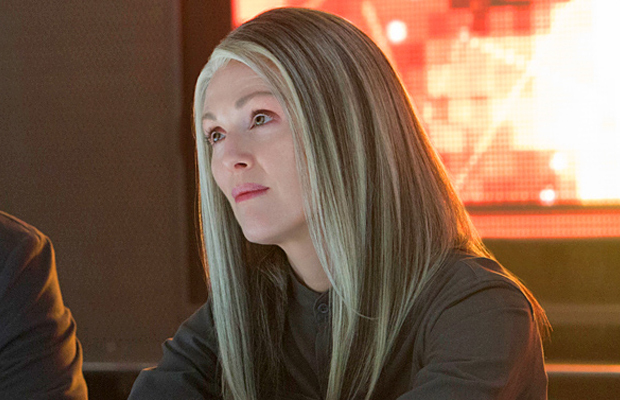 Mockingjay Part 1 will be shorter than Catching Fire because it is being split into two movies and the book is under 400 pages. However, with several new cast members being introduced, the plot will certainly be more complex. 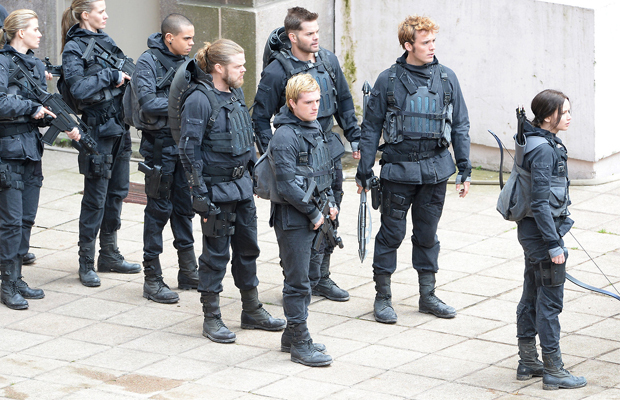 Just as in the previous films, Mockingjay Part 1 will feature a rather large cast: including some fresh faces and alums of the franchise. It will introduce eight new characters to the screen such as Julianne Moore as President Coin and Natalie Dormer as Cressida. Expect to see some new blood as well like Lilly Rabe and Eden Henson. The character of Antonius, played by Robert Knepper, is a new character not featured in the book itself, so it will be interesting to see how all of these new characters adapt their roles into the already established cast and crew members. One detail that some fans may not have considered is the amount of violence present in this third chapter of The Hunger Games. 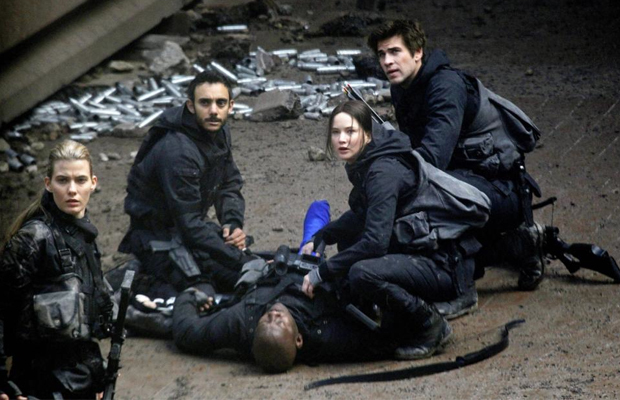 In the book Mockingjay, there is a full-blown war and many smaller uprisings occurring throughout the text, and many of the main characters die. Take Gale and Prim for example: Gale was the love interest of Katniss for some time, and Prim, her younger sister for whom she volunteered as tribute during the original games. In the text, it is suggested that Gale set of the bomb that kills Prim, so it will be interesting to see how that is depicted on screen. Considering the fact that the HG franchise has been considered a collection of “family films,” the depiction of war scenes and deaths will need to take the audience into consideration. All uncertainties aside, the film is set to be a box-office blowout, and come November, the true faith and loyalty of the fans will surely be tested in reaction to the first installment of The Hunger Games final chapter on screen. Ever since the release of the final Harry Potter film, which was split into two segments, sequelizing sequels has become a trend. It is interesting to consider how this will either enhance or detract from the overall plot of the film, seeing as Mockingjay is only 390 pages of text versus Harry Potter and Breaking Dawn’s 759 pages. The first half is set for release on November 14th, with the second to follow a year later on November 20th, 2015. According to cast and crew, there will be an improved depiction of battle scenes as a result of the extra screen time, and the send-offs of beloved characters that die in these last sections of the plot will have more dedicated time for fans to process and appreciate. This is an instance when the fanbase will either make or break the success of the film considering the mixed reviews surrounding the double installment. With the recent and unexpected death of the Oscar winner, there have been many questions and rumors surrounding his role of Plutarch-gamemaker-and how it will be completed on screen. The first trailer released weeks ago begins with a voiceover from the late actor, saying, “listen to me…,” before any images or video clips are shown to the audience. According to Lawrence, Hoffman only had 8-10 days left of shooting the last two films in the franchise before he passed, so other characters (namely Effie and Haymitch) will be adopting his remaining lines throughout the films. Earlier this year there was talk of editing Hoffman’s face onto a body double, but that idea was quickly denied by the producers, claiming that, “no one is a replacement for Phil”, and that the team would, “only [be] using real footage. We’re not creating anything digital or a robotic version of him”. His role will be represented mainly by voiceovers, and when he is featured in the film in character, Plutarch does not have much dialogue anyways. A.O. Scott explained the situation with the statement, “to digitally stimulate Hoffman’s performance would undo not only the work of one film but of his entire career.” Many sources claim that viewers will be haunted while watching the film because the scenes Hoffman is featured in are completely real and un-stimulated, and there has not been, nor will there be, any recasting for his character during the remainder of the franchise.